Following sold out shows at The Roundhouse in London & Manchester Cathedral, Villagers return to the Trades Club once more.. The Art Of Pretending To Swim is Villagers fourth studio album recently released via Domino Records. 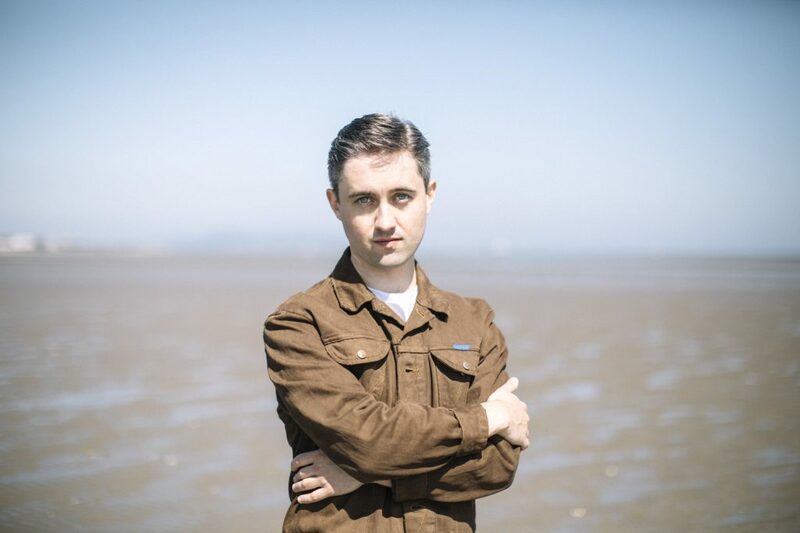 Formed by Dublin singer/song-writer Conor O’Brien, Villagers came to prominence with the release of their debut album Becoming a Jackal. The album went on to be shortlisted for the 2010 Mercury Prize, the Choice Music Prize and Conor was awarded an Ivor Novello for Best Song Musically & Lyrically for the title track. The critically acclaimed follow up Awayland was shortlisted for the 2013 Mercury Prize and awarded the Choice Music Prize. In 2016 Conor O’Brien was awarded the prestigious Ivor Novello award for Best Album for Darling Artithmetic.